You are going to Watch Youkai Watch Episode 41 English subbed online free episodes with HQ / high quality. Stream Anime Youkai Watch Episode 41 Online English sub The School Lunch Gourmet: Episode 4 ‘Fried Chicken. The Yo-Kai Kyuntarō makes Fumi all loveydovey and Keita figures the only way to solve the possession is with Jinmenken. 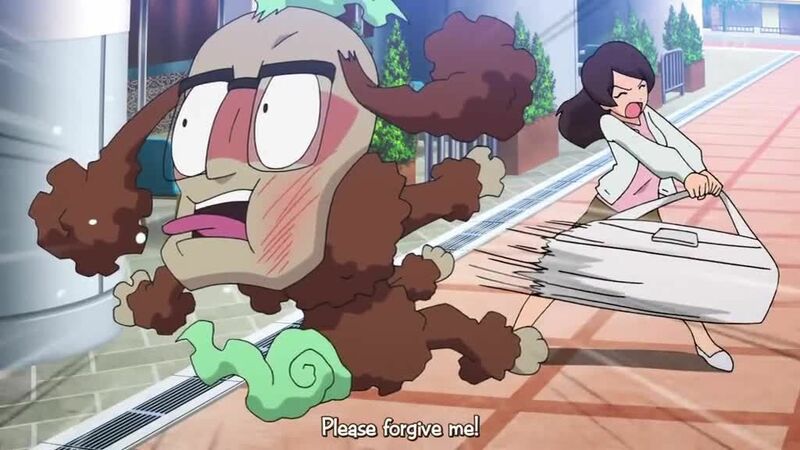 The Yo-Kai Karipakkun possesses Keita’s father, making him absently take things without realizing.